One of the pet peeves that the latest iteration of Apple’s MacBook Pro addresses is the troublesome butterfly-style keyboard switches which were present in the earlier models. After numerous rants and even a class-action lawsuit about the sticky keys on the MacBook and MacBook Pro models from 2016 and 2017, Apple opted for quieter (and presumably less prone to stickiness) butterfly-style switches – the so-called “third-generation” MacBook Pro keyboard. The company also launched a free replacement program for users troubled by the keyboard, but if you’re hoping to get the latest generation keyboard on your older MacBook, your quest might end in a disappointment. Apple has clarified that the third-generation keyboards are “exclusive” to the new MacBook Pro models revealed last week. Apple will continue to replace problematic first and second-generation keyboards for free. However, it maintains that the service centers will replace broken or malfunctioning keyboards for free but with the units from the same generations, and not upgrade them. The reason for this decision is not clear but it is supposedly because the third-generation MacBook keyboards are not backward compatible with the previous models, which is possibly due to an internal change in the keyboard’s construction. Moreover, Apple has not specified whether or not the keyboards it offers as part of the replacement program will be susceptible to the same issues and if it has made an effort in tweaking them slightly. If the former is the case, the free replacement will only serve as a temporary solution and not actually solve the issue. 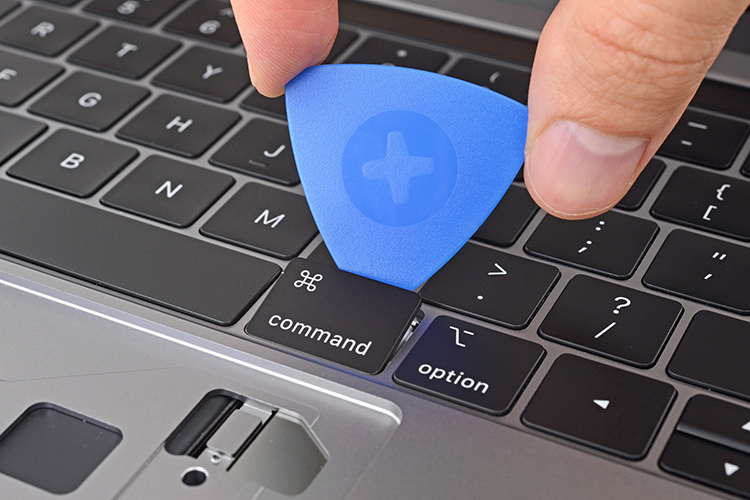 The stickiness of the older keyboards, Apple hints, is due to dust and debris stuck under the keyboard switches and also offers a guide to clean them at home. 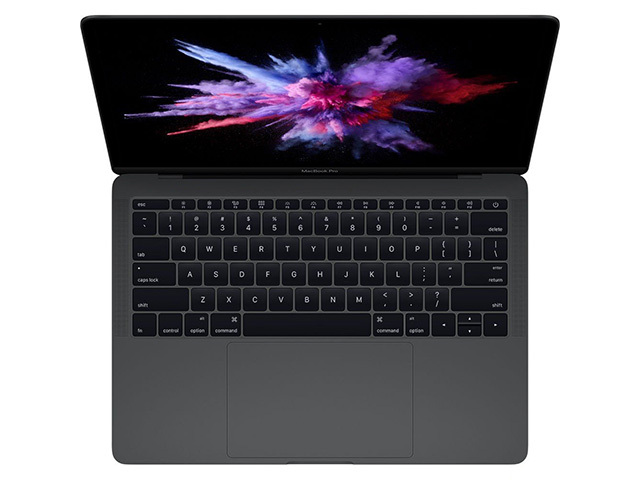 But if those new third-generation switches have kept you drooling since their announcement, you might have no other option but to buy the new MacBook Pro laptops which offer a significant performance upgrade, but this newness comes at a noticeable price jump.